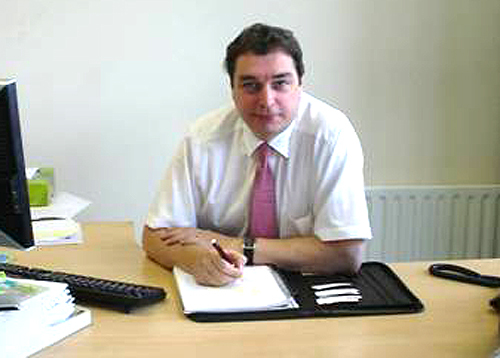 Billy Dolan is a Chartered Waste and Environment Manager with upwards of 31 years of relevant working experience. He has worked in both the regulatory (Enforcement) and business (Consultant & Producer Responsibility) sectors of the profession. He has been a member of the Chartered Institution of Waste Management (CIWM) for 15 years obtaining Fellow member status in 2012. He has served on the Ireland Centre Council since 2010 as a Councillor. 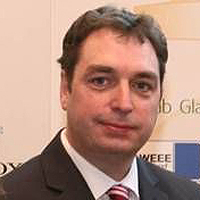 In April 2017, Billy was elected Chair of the Centre. During his time with Centre Council, Billy has worked with colleagues and stakeholders to contribute to many relevant consultation papers together with organising/operating events and conferences. Repak – the national packaging and packaging waste ‘Approved Body’ in Ireland is Billy’s employer where he works as their Strategy and Compliance Manager.